One of my favorite places to shop for the holidays is Dylan’s Wine Cellar in Peekskill. For those who know me well, you know that I am not a fan of clutter – so I try to give gifts that are easily consumable. Gift baskets prepared by Dylan’s are just that – food and beverages that are always welcome and easy! A gift basket that I bought at Dylan’s for some lucky person in Westchester even comes with a book of drink recipes! You can shop online for gift baskets or visit the store in person at 50 Hudson Avenue, Peekskill, NY. The store’s phone number is (914) 930-8003. Your library can be part of ‘Money Smart Week @ your library,’ a national initiative of the American Library Association (ALA) and the Federal Reserve Bank (Chicago) to provide financial literacy programming to libraries in an effort to empower libraries, and help community members better manage their personal finances. 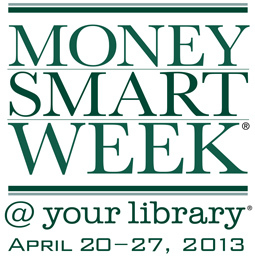 Register for the webinar on October 18th to learn how to participate in ‘Money Smart Week @ your library’ on April 20-27, 2013. A special thanks to the Santa Clara County Library District (SCCLD) reference staff and their partner, Infopeople, for making this stand-alone, self-paced course available to the library profession. WLS has been working on a beta catalog. 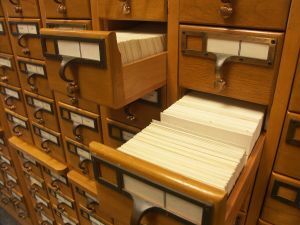 This new version of the catalog creates a friendlier search environment and makes it easier to find both digital and physical materials available at any of the 38 member libraries. Try out the beta catalog and let us know what you think! 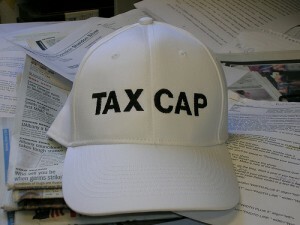 Want to learn more about the tax cap as it relates to local government? The Office of State Comptroller (OSC) will be hosting a Property Tax Cap webinar on Thursday, September 27 and repeated again on Thursday, October 11 for Local Governments with a December 31 fiscal year end. 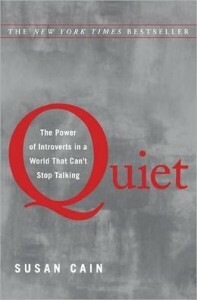 Both webinars are scheduled from 2:00 p.m. to 4:00 pm. The webinar will address current tax levy limit requirements, an overview of the 2013 calculation, and a review of the recent changes on the OSC website and in their online forms. The session will also provide an opportunity for a question and answer session. The slide show for the webinar will be posted on the OSC website at a later date. 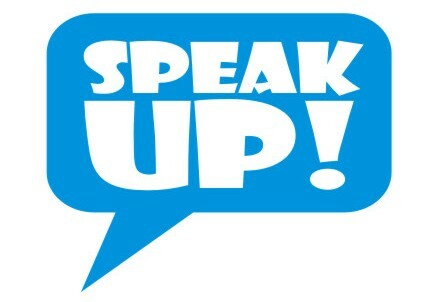 There are currently two political action committees (PACs) that address advocacy issues related to public libraries and library systems in New York State. The first, New Yorkers for Better Libraries, has issued a 2012 Voter’s Guide that reviews the voting records of NYS legislators. Many of our local legislators scored well in this legislative review, with Assemblyman Thomas A. Abinanti (AD 92), Assemblywoman, Sandy Galef (AD 90), Senator Jeffrey D. Klein (SD 34), Senator Suzi Oppenheimer (SD 37), and Senator Andrea Stewart-Cousins (SD 35) receiving the highest ranking for their legislative support of libraries and library systems. EveryLibrary is a national PAC that focuses exclusively on local library ballot initiatives and measures. This PAC was launched in early September 2012 and it plans to fundraise at the national level in support of local library ballot activities and to provide local libraries with the technical support and consultancy assistance needed to achieve a successful vote. In addition to the information provided by these PACs, individuals are also encouraged to check the websites of the Westchester Library System (WLS), the New York Library Association (NYLA), the New York State Library and the American Library Association (ALA) to learn more about ongoing library issues and trends. An important Save the Date for NYS advocacy efforts is Tuesday, March 5, 2013 – the next Library Advocacy Day in Albany, NY.